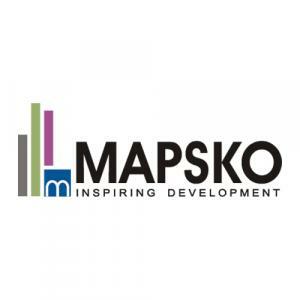 Mapsko Group has launched Krishna Apra Residency, a residential housing project located in Noida at Sector 61. 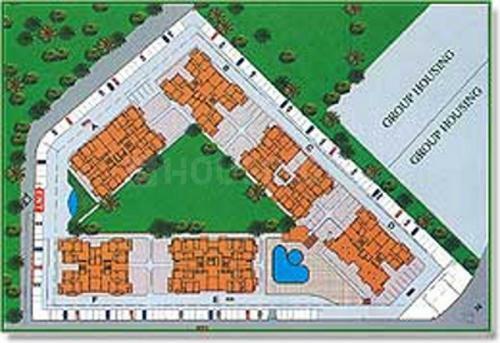 Krishna Apra Residency is in close proximity to many reputed schools and hospitals. Noida is a prime area, with many attractions work and recreational options just a drive away. 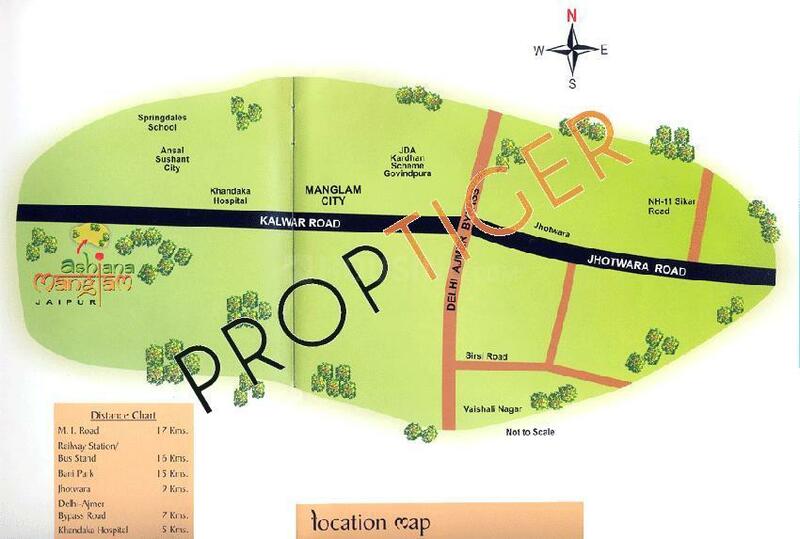 The project offers many amenities such as Power Backup, Jogging Track, Club House, Car Parking, Staff Quarter.